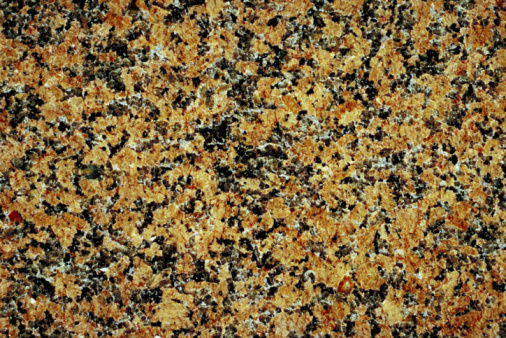 An exposed aggregate finish gives a surface a unique, ornamental look without taking away from its strength and durability. 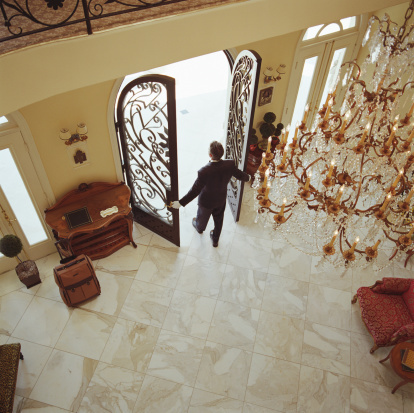 Many types of concrete have aggregate, or small stones, mixed in to help hold the mixture together as a solid surface. When you add aggregate to concrete with the purpose of exposing it, choose stone colors that suit your landscape. Mixing aggregate concrete is simple, but exposing aggregate once the concrete begins to set calls for special care. Colorful gravel gives a unique look to pavement when mixed into concrete. 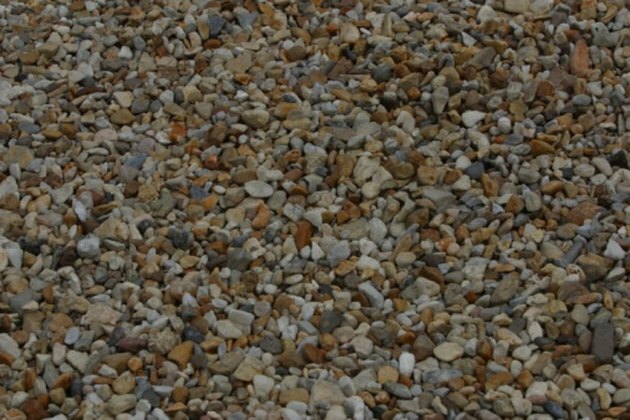 Select the pea gravel or other decorative stone as the aggregate for the concrete. The type of aggregate you choose will have a strong impact on the resulting look of your surface. Varying from 1/8-inch to 3/4-inch in size, pea gravel is a smooth, round stone that comes in a variety of natural colors. Wash the chosen aggregate with about 6 gallons of water in a wheelbarrow. Create your own mix of aggregate concrete in a wheelbarrow. The typical proportions used for are 15 percent cement powder, 15 percent water, and a 70 percent mix of aggregate and sand. The amount of aggregate you use is proportional to the density of exposed stones on the surface. The aggregate and sand mix should be about 70 percent aggregate and 30 percent sand for a consistent, textured surface. Blend the aggregate concrete in the wheelbarrow with a drill and paddle bit until it forms a thick, but spreadable consistency. Pour the aggregate concrete into the foundation and screed the surface with a clean 2-by-4 inch board. Wait about two hours until the surface is dry enough to support your weight without the aggregate moving. Expose the aggregate with a soft shop broom. Push the broom gently over the top to remove the top layer of cement paste. Remove just enough cement to show the shape and color of the aggregate, and hose off the removed cement. If you remove too much, the aggregate will loosen and leave ruts behind.